Episode 25: Shut the front door!!!! Val’s Birthday was June 26th!!! She had a great day and got some great pressies! Hamilton Comic Con – October 3rd & 4th at the Hamilton Convention Center – Guests include Lea Thompson, Tara Reid, Ian Ziering, John Schneider, Nichelle Nichols & probably more! FanExpo Canada – September 3-6 at the Metro Toronto Convention Center – Guests Include Hayley Atwell, Robin Lord-Taylor, Robert Picardo, Kate Mulgrew, Ming-Na Wen, Graham McTavish, Orlando Jones, Norman Reedus, Chandler Riggs, Lennie James, James & Oliver Phelps, Billie Piper, Karen Gillan and Jenna Coleman, Jennifer Morrison and many more! Kitchener/Waterloo Knitter’s Fair – September 13, 2015 at the Kitchener Aud in Kitchener, ON – lots of vendors, panels and draws.
. Stash Dash 2015 – Started May 22, 2015 and Ends August 14, 2015 – visit the link provided for full rules and instructions on Stash Dash this year! They have 3 levels this year: 3k, 5k & 10k metres. So bust out your wips and raid your stash! 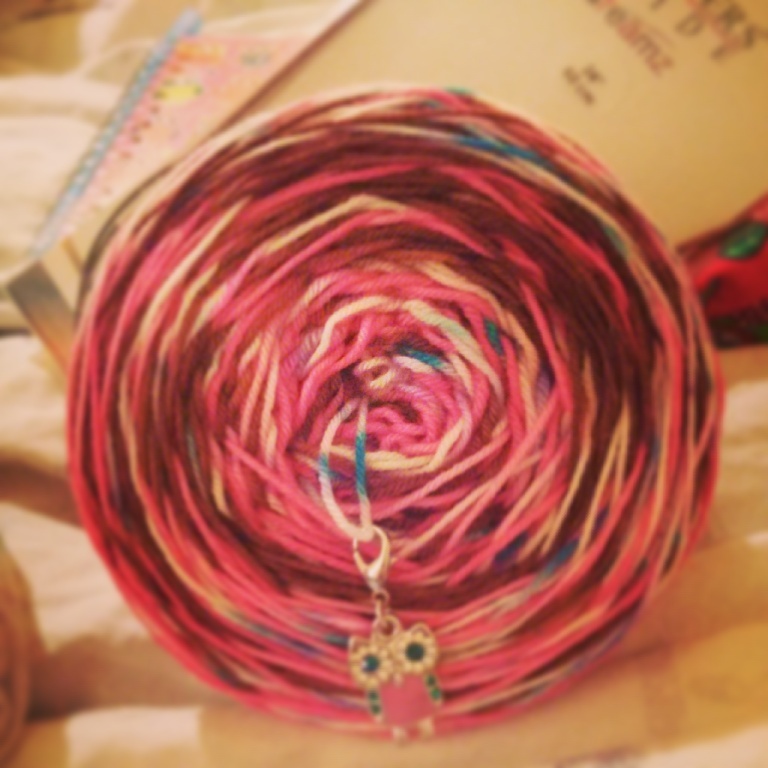 You can knit, crochet, spin, and weave your stash into lovely things! Around your neck Kal – hosted by Diane of the Suburban Stitcher Podcast is holding a KAL for anything you can wrap around your neck – shawls, cowls, kerchiefs, scarves, etc. Starting June 1st and running to August 31st. You can include WIPs too and feel free to double, triple, quadruple dip into any other KALs you wish. You can find the full details at the Suburban Stitcher Ravelry Group. 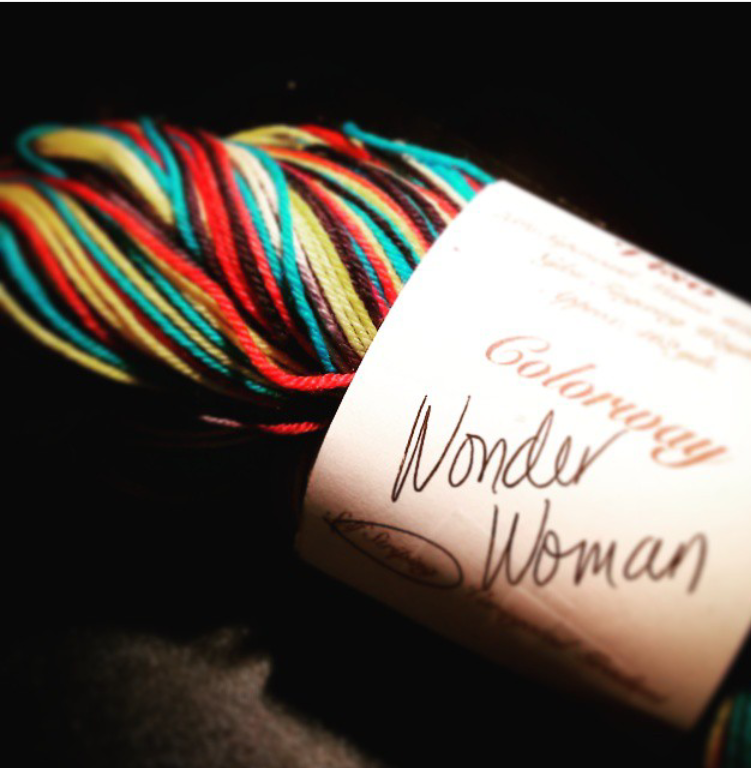 Summertime and the Living is Easy KAL/CAL – June 1-August 31, 2015 – hosted by the Geeky Girls Knit Podcast. Anything you can tie to Summertime somehow (knitting, crochet, spinning) and if you can’t think of anything, you made it in the summertime. You can find the full details at the Geeky Girls Knit Ravelry group. 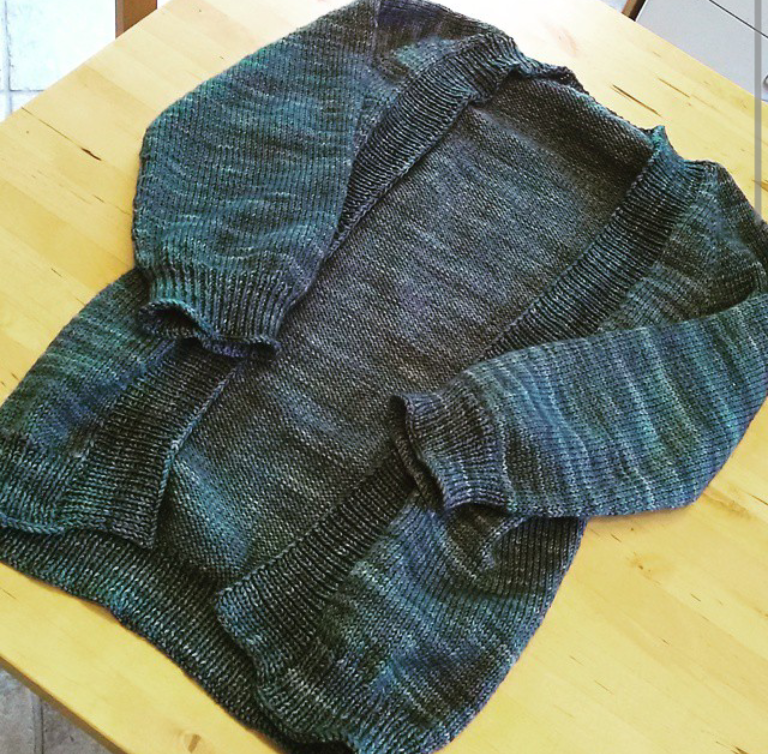 FOs and HOs Katy finished her Mama Vertebrae using Malabrigo Arroyo in Aguas! And she wants to knit more. She completely finished a Gateway Cuff by Laura Nelkin using the Wooly Witch sample in ‘Ice Queen’. She also finished one sock each out of Red Heart, Heart & Sole in ‘Spring Stripes’, ‘Toasted Almond’ and ‘Blackjack’. Val is working on her Rainbow granny square afghan and her Easy Triangle Shawl. Val is in a crafting slump for the summer. KATY WANTS: More quiet time to herself. KATY NEEDS: More baths to use her yummy LUSH stuff! You had me @ Yarn: All from Wee Chickadee Woolery on Etsy – Mystic Forest, Smitten and Hyacinth 🙂 KnitPicks Felici is back! Val wants Countess & Highland…or maybe all of them! Katy wants a gorgeous Holly and Acrylic spindle from Aaron Makes stuff, and a beautiful braid of fibre from Pigeonroof Studios in ‘Gloworm’. New Stuff Val got some birthday presents from Katy – a bar of ‘Karma’ from LUSH, the ‘I am Pusheen’ book, a skein of Knitpicks stroll handpainted in ‘Hayride’ and a Gateway Cuff she knitted with her own little hands . 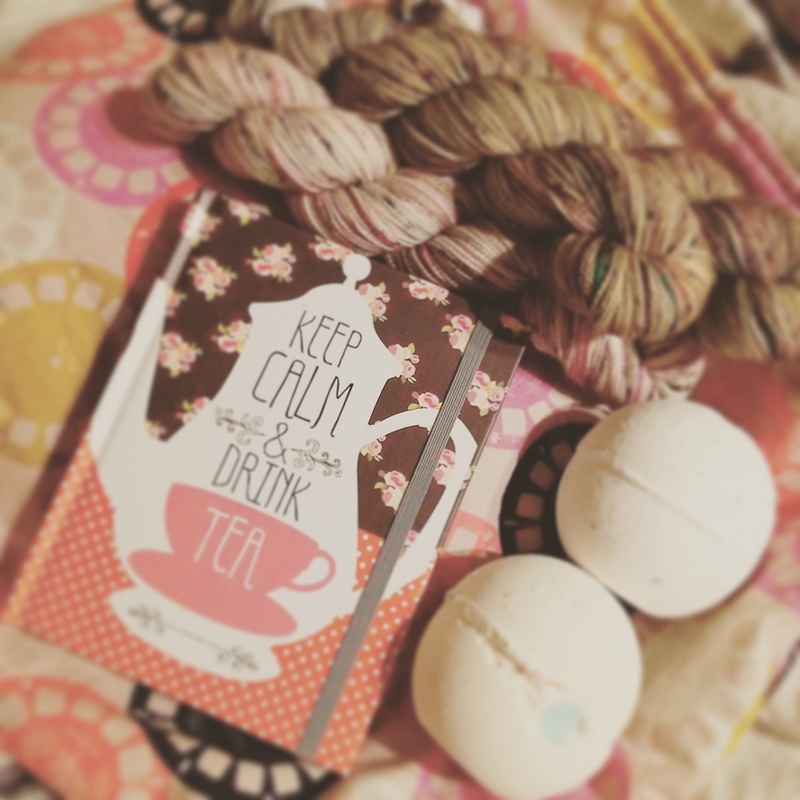 Katy received her Wonder Woman yarn from Desert Vista Dyeworks, she picked up some of the new Felici at Knitpicks, she went to Passionknit in Toronto and picked up some gorgeous koigu kppm in two speckly colours, and Em gave her two awesome LUSH bath bombs – Dragon’s Egg and Sakura and a pretty cool Journal. She also picked up some other things at LUSH as well, ‘It’s raining men’ shower gel, shimmy shimmy massage bar and a ‘Space Girl’ bath bomb. Val is pretty sad that Hannibal has been canceled after 3 seasons (Boo!) Outlander’s first season has finished, Game of Thrones is done for the season and has gone through all of the books in the series. Katy finished watching the 2nd season of Finding Carter and is happy that Max and Taylor are back together even though there was a huge drama bomb dropped at the end. Katy’s also been watching a lot of WWE and is still cheering for Dean Ambrose despite his loss at Money in the Bank. Lunatic Fringe all the way! Val is rereading The Fiery Cross by Diana Gabaldon and Katy is reading To All the Boys I’ve Loved Before by Jenny Han. Val is Listening to a lot of Nicki Minaj as she works out every day. Katy is listening to Florence + the Machine, Lights and Cider Sky. « Episode 24 – Happy Podiversary to us!! !